Glitch hop looks to be on the way in. It's a genre of electronic music (around 100-110 BPM with a hip-hop-styled beat) that's attracted a lot of young blood recently, and some young artists like KOAN Sound (read my review of their new EP here) and Kairo Kingdom have had some major successes in the electronic world recently. Major electronic labels such as Skrillex's OWSLA and Deadmau5's Mau5trap are starting to open up to the world of glitch hop, and labels that are primarily glitch hop, like Simplify Recordings, have gained a lot of popularity recently. Glitch hop is the thing to do nowadays, and on that note Teknian should be introduced. The 18-year-old Swedish prodigy recently signed with Inspected Records, a major player in the realm of wobbly electronic (with releases from artists like Zeds Dead, Gemini, KOAN Sound and Culprate) run by InspectorDubplate, arguably the second-most famous electronic music promoter on YouTube behind UKF. He'll also continue to release with Screwloose Records (who have also released some major stuff from producers like KOAN Sound, Culprate, Tim Ismag and Asa), where he's released a number of EPs consisting of various styles of electronic music. What makes him so special in my eyes, though, is his glitch hop. 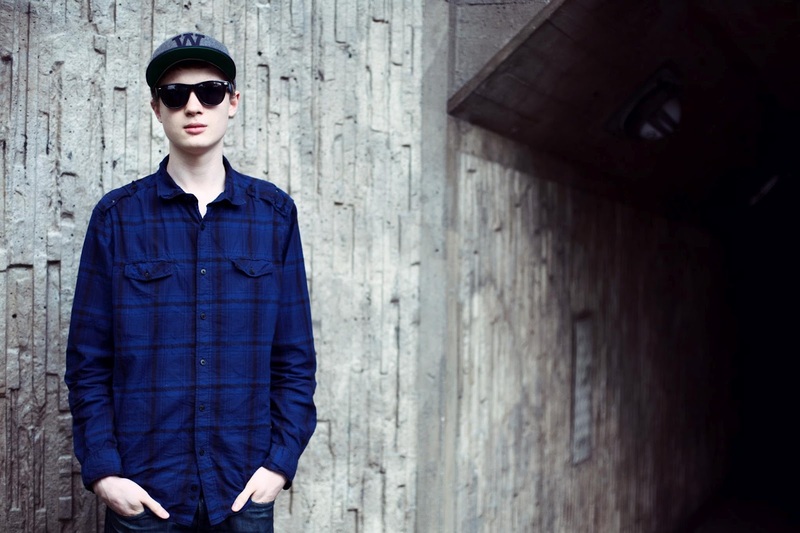 His recent Boombox EP (free off his Facebook page) has been supported heavily by many top producers, most notably KOAN Sound. It's been supported for good reason, too. Lead track "Boombox" takes a classic hip-hop-sounding synth line that seems like it's straight out of the '80s and throws on a boatload of nasally effects that just have to make you smile. "Dart Frog" and "Guns," while not of quite the same caliber, still throw down a nasty hip-hop beat and some sick scratches en route to a very well done "drop" of sorts that's been proven to work quite well in glitch hop as of late. Teknian is a talent to watch in the future, and now that he's been getting some attention from big-time names he'll hopefully progress even farther in the realm of electronic. Again, his "Boombox EP" is free here (with a like), and if you're a Twitter person you can follow him here as well.